Underground, in a river, on a mountain summit. 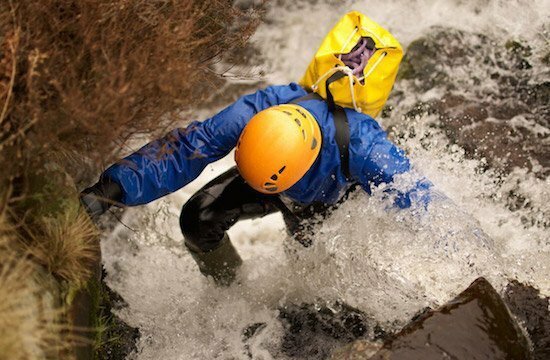 Fun and challenging outdoor activities across the Yorkshire Dales, Peak District, Lake District, Snowdonia and Scottish Highlands. Abseiling, rock climbing, caving, mountain biking, gorge walking, hiking, canyoning, charity challenges and team building events, for schools, groups and individuals of all abilities. Nepal and the peaks of the high Himalaya; there’s no other place that provides such a rewarding mountain experience. 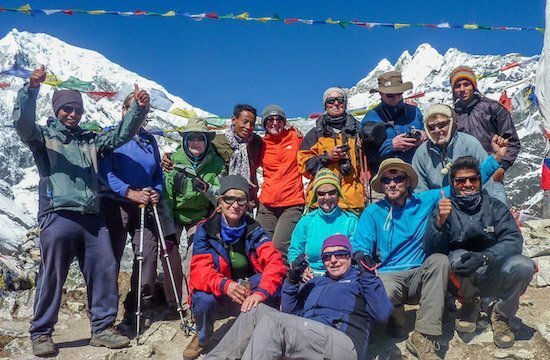 Outstanding trekking holidays to Everest, Annapurna, Langtang and more, inspired cultural journeys through the Himalaya and epic mountain biking tours. Company Co-Founder, Richard Goodey first visited Nepal as a young backpacker trekking to Everest Base Camp. He packed everything he possibly could, only leaving the kitchen sink behind! 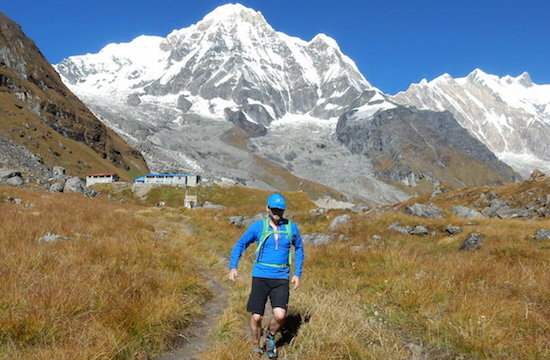 He’s been leading treks to Nepal for the past ten years and over time he’s learned a thing or two about packing for a trek into the mountains! Richard shares his wisdom below. Lost Earth Adventures specialises in mountain sports and adventure travel across the UK and Nepal. We tailor over 20 years of expertise to many facets, from charities and schools to solo travellers and groups of all sizes. We are a passionate team with intimate knowledge of the regions we explore and the experiences we provide. As explorers, professional climbers, cavers, bikers, paddlers and ramblers, we are dedicated to enriching your experience in these landscapes, whether it is through guiding, coaching or instructing. As a bonded tour operator, your financial security is guaranteed. We adhere to the highest international safety standards, taking pride that we not only meet industry standards, we exceed them. Lost Earth Adventures inspires adventure, join us and let us guide the way. Stay up-to-do-date on the latest news, tours and exclusive offers. Sign up today and receive a free copy of our "Top 10 Tips for Trekking in the Himalaya"